Producing the highest quality Cable Assemblies, along with providing the best service possible has always been key to our success. From simple point-to-point assemblies, to complex multi-termination type assemblies, Supply Concepts has the experience necessary to satisfy all of your custom cable prototyping and manufacturing requirements. In addition to Custom Cable Assemblies, Supply Concepts proudly offers Industry Standard Cable Assemblies. 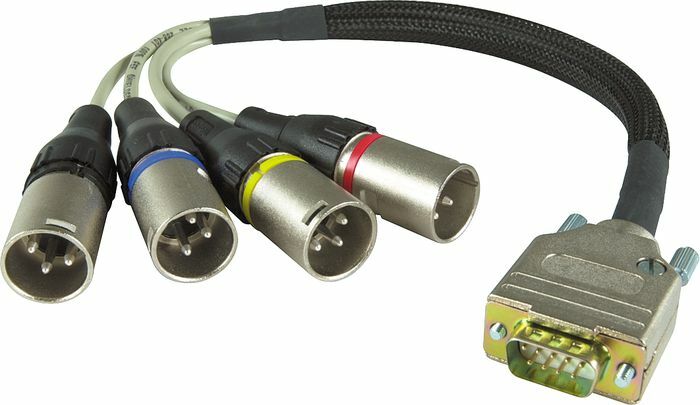 From industry mainstays such as USB and VGA to the newest emerging standards, Supply Concepts is your single source for all of your Cable Assembly needs. 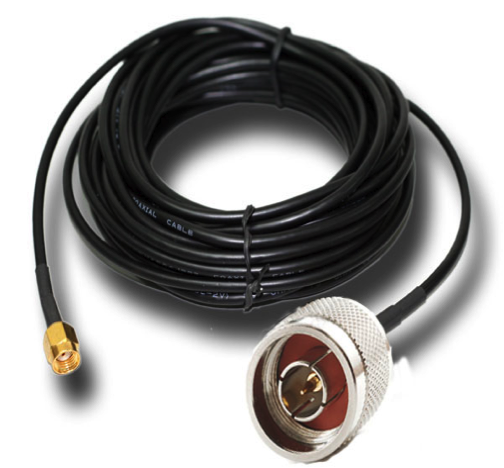 Contact Supply Concepts today to discuss your Cable Assembly requirements. 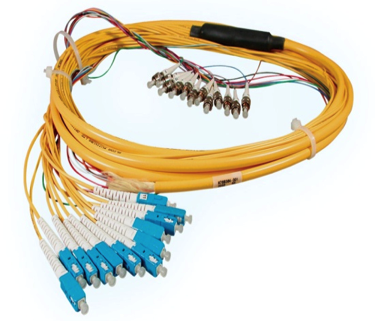 We provide wire harnesses for OEM customers in a wide range of industries-including; process control, telecommunications, gaming, product dispensing, audio and video, computer, medical, health-care, and automotive industry. From stripping to cutting to preparation and assembly, we use the best machines available, with SPC qualified operators. 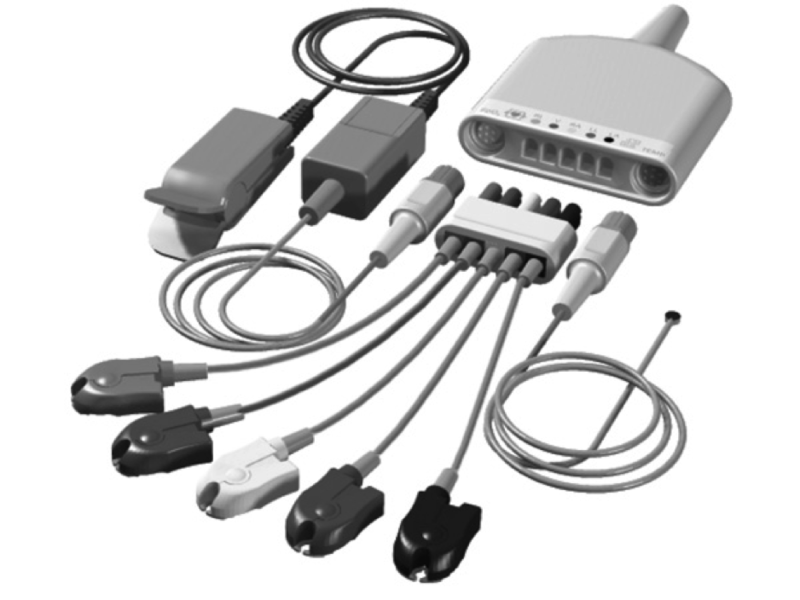 Flat cable connections are used in numerous wiring applications, from the computer industry for board to board interfacing. 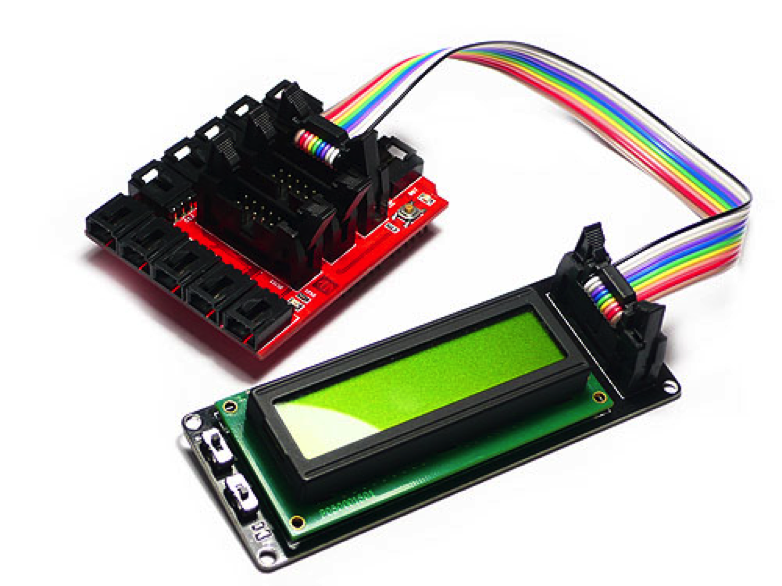 Additional ribbon cable production capabilities include wire, splicing, IDC terminations, .025 to .156 centerline spacing, plus many others. 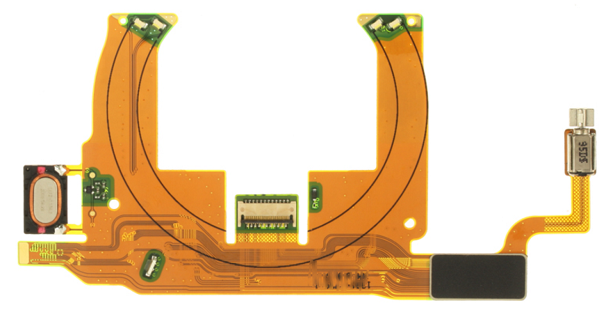 In addition to ribbon cables, we are also fully equipped for processing other flat cable products: twisted flat cable, Flexible File Cable and printed wiring. 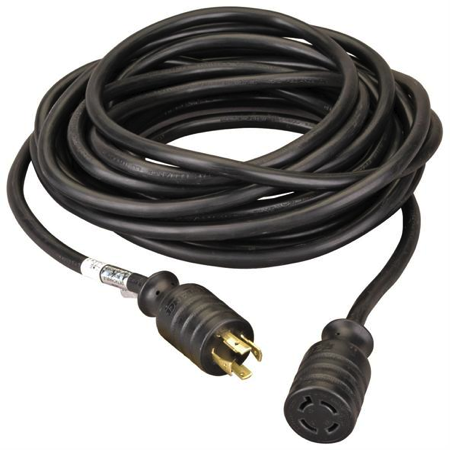 Custom power cords, heavy duty power cords, hospital grade power cords, locking power cords, international power cords, almost any NEMA and IEC configurations, power cord adapters, OEM replacement custom cords, Electrical, industrial, outdoor use, we make them all. All types of USB cables and USB connectors are available: standard, mini and micro formats, type A & type B in both male and female. 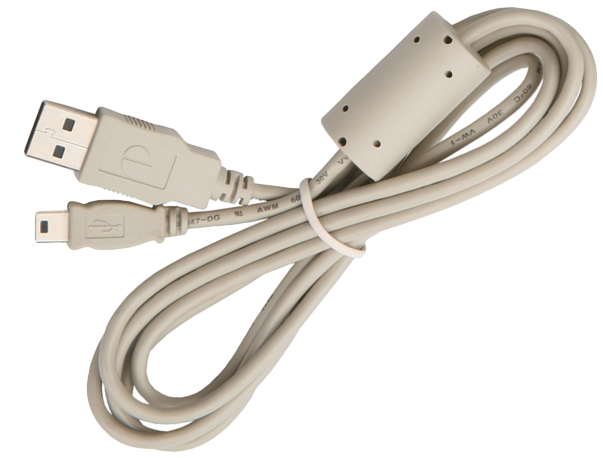 We can also produce custom USB leads with non-standard connectors or plugs for your specific application. 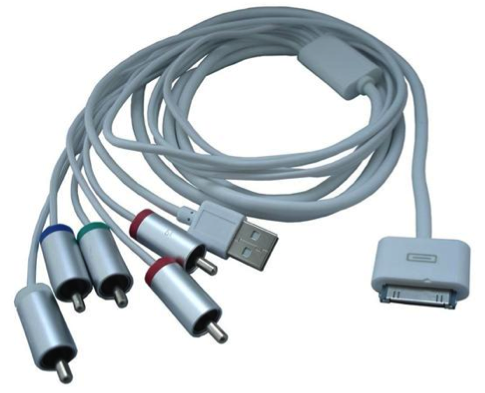 USB cables are also produced in the popular retractable style.